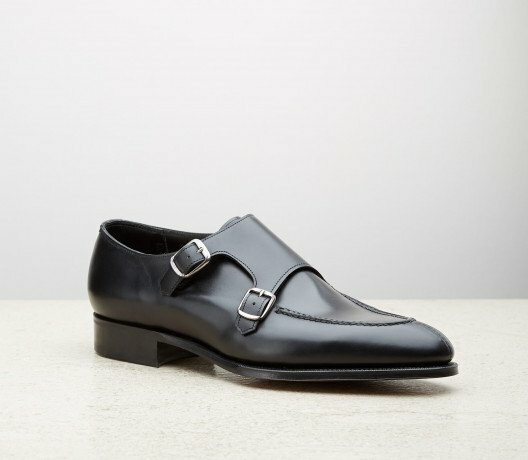 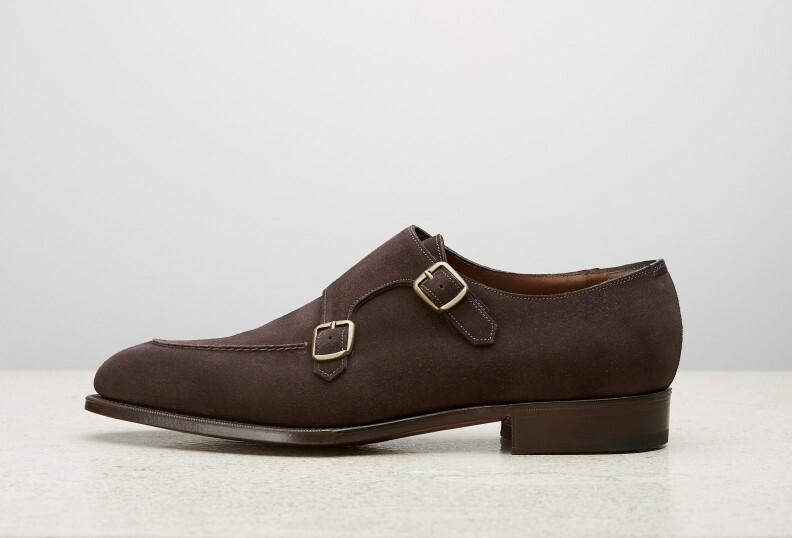 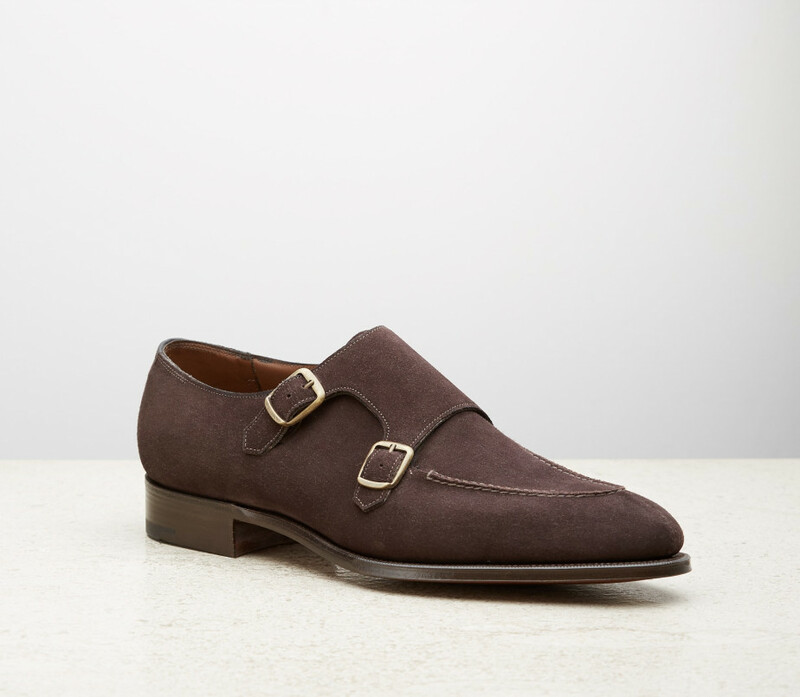 The Fulham is an elegant new double monk strap featuring a hand sewn Norwegian apron, inspired by our iconic Dover split-toe derby. 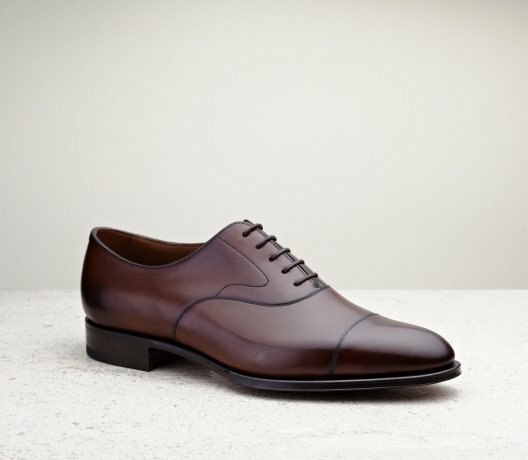 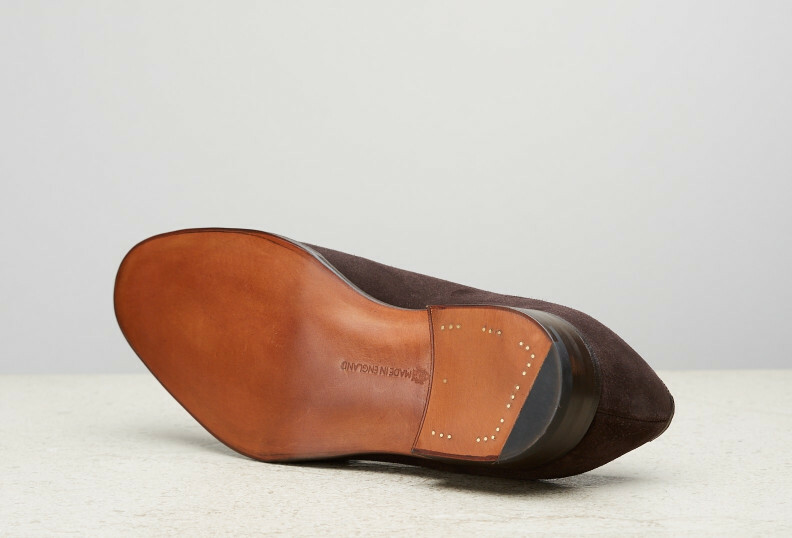 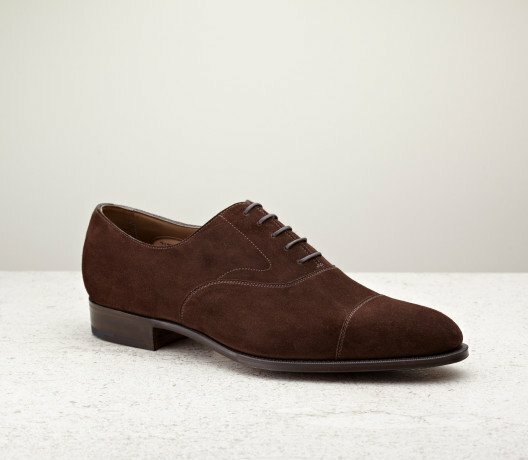 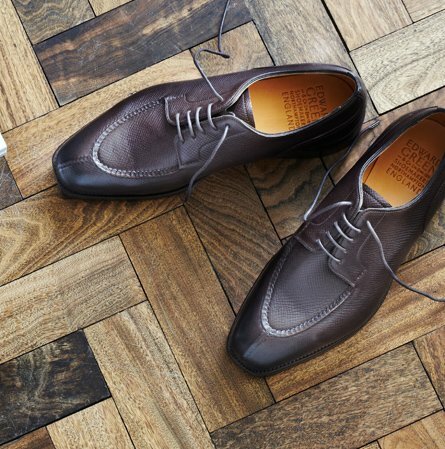 We select from the finest Italian suedes and only use unsplit skins to ensure the suede retains it’s shape and structure. 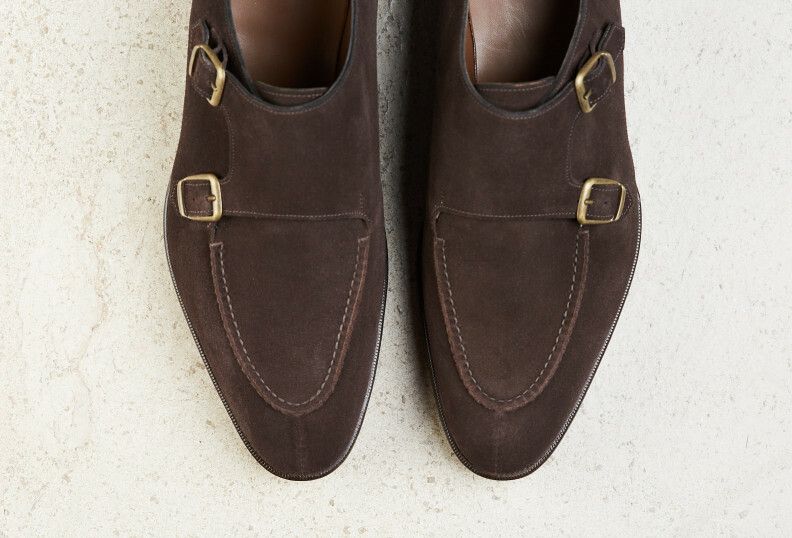 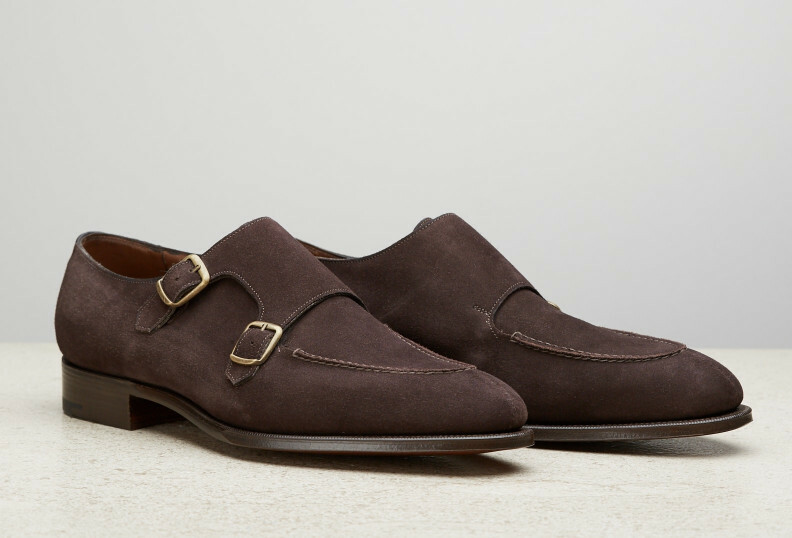 Espresso is our darkest brown suede, cooler than our classic mink.